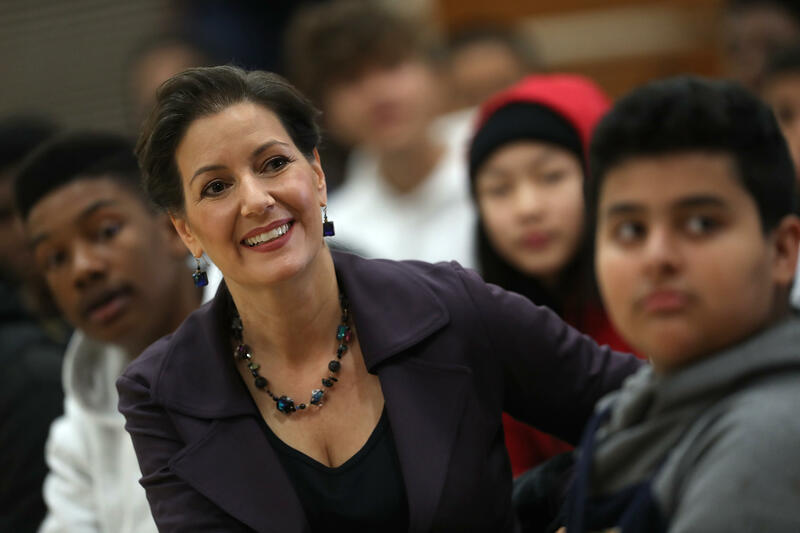 SAN FRANCISCO -- A federal immigration official says about 800 people living illegally in Northern California avoided being arrested because Oakland Mayor Libby Schaaf warned that immigration raids were upcoming. U.S. Immigration and Customs Enforcement chief Thomas Homan told "Fox and Friends" Wednesday that Schaaf's action was "no better than a gang lookout yelling 'police' when a police cruiser comes in the neighborhood." The agency on Tuesday said that agents arrested more than 150 people in California after the mayor's warning in a sweep that covered cities from Sacramento to Stockton in California's Central Valley agricultural heartland. According to a press release, about half of the individuals arrested also had past criminal convictions in addition to their immigration violations, including convictions for assault and battery, crimes against children, weapons charges and DUI.